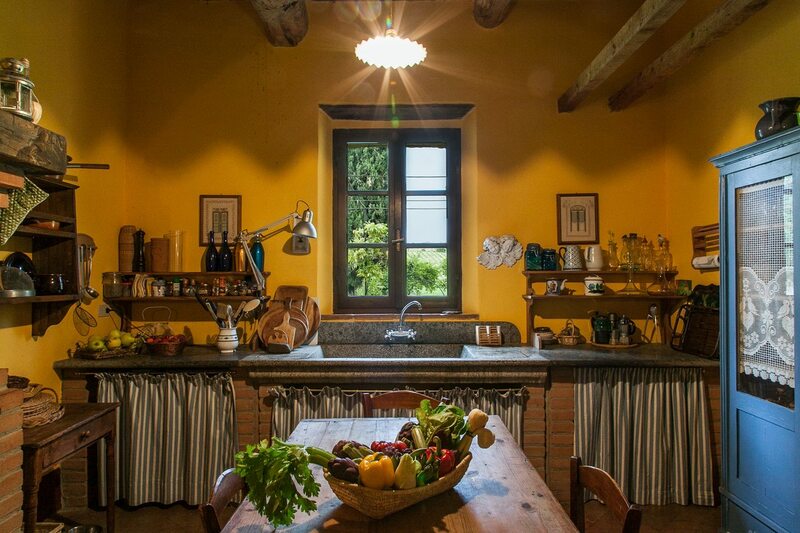 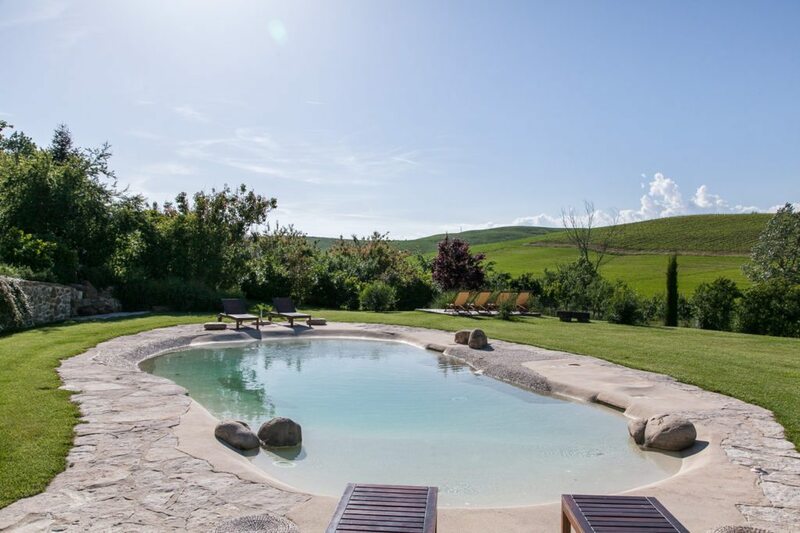 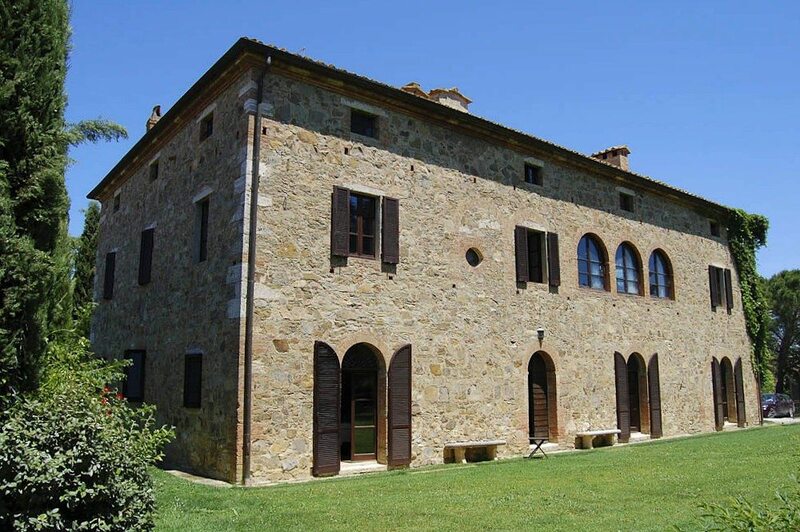 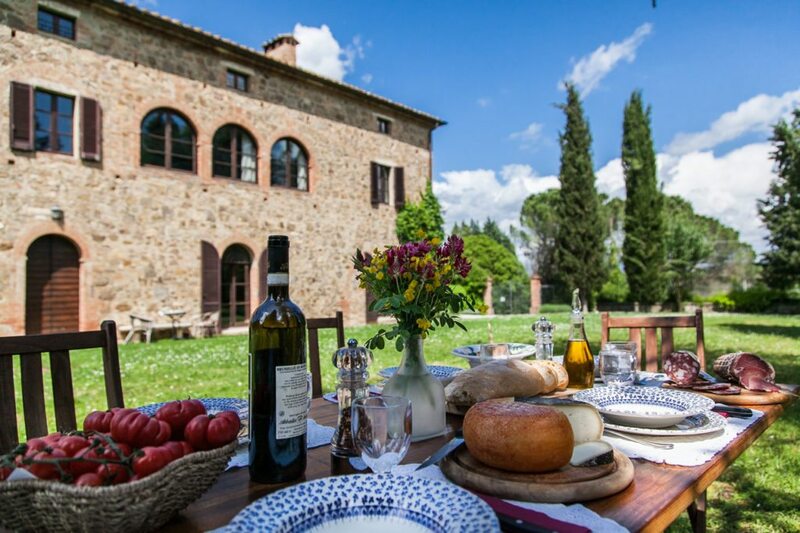 An enchanting XVI Century 3-Story Villa situated in the beautiful countryside of Siena, a few kms from Montalcino. 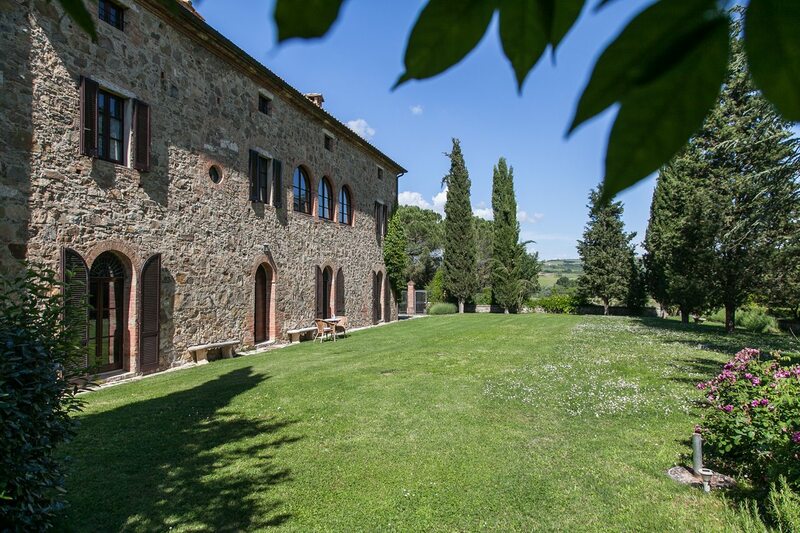 Here you will feel embraced by the fascinating old architecture of the region, by Italian history and it’s uncountable charm in the utmost comfort and tranquility. 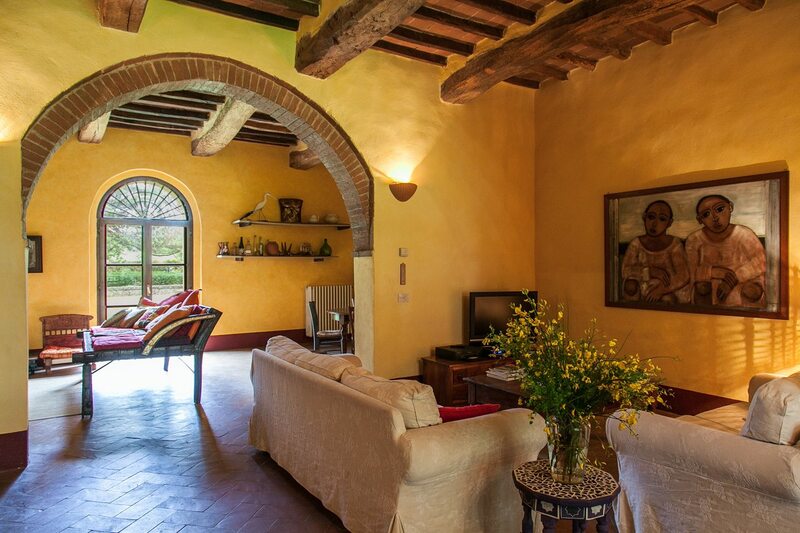 The villa is currently subdivided into three independent units, each story with 4 beds/4baths, kitchen & living room, full of light with wonderful garden & country views. 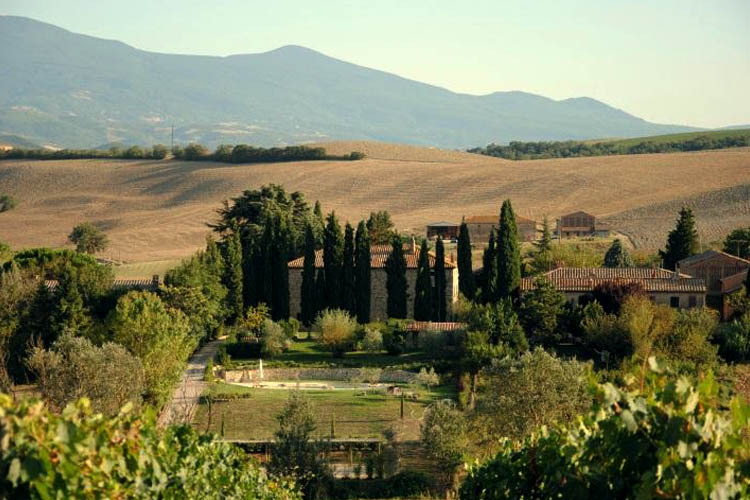 Villa Pian Dell’Asso is known as an important historic architectural site of Siena. 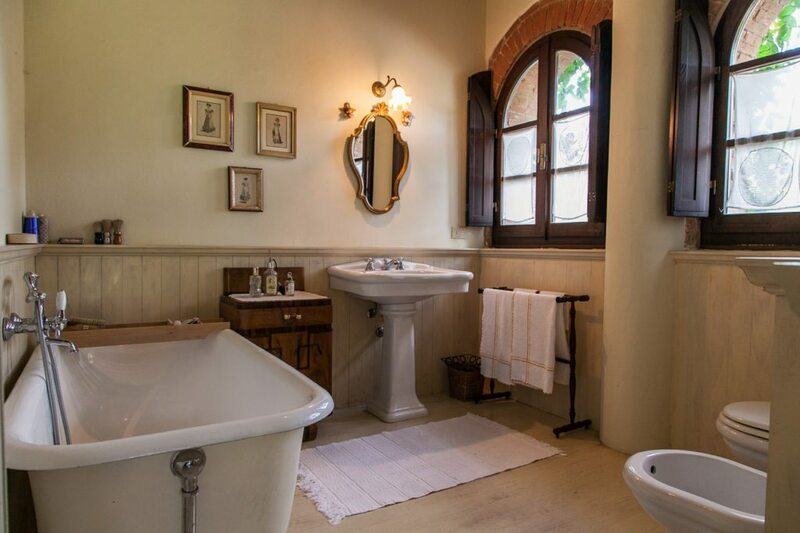 It has been newly renovated using only materials by local artisan construction techniques. 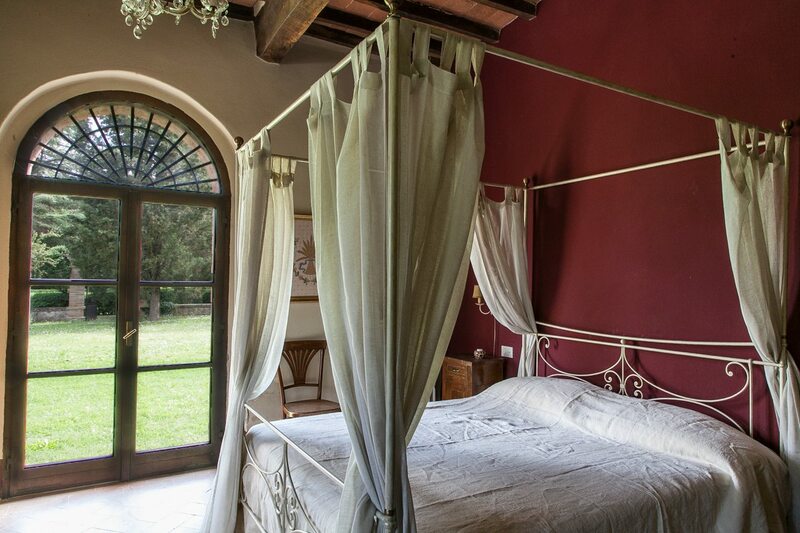 The villa could be easily transformed in a boutique “hotel de charme” of 18-20 rooms.